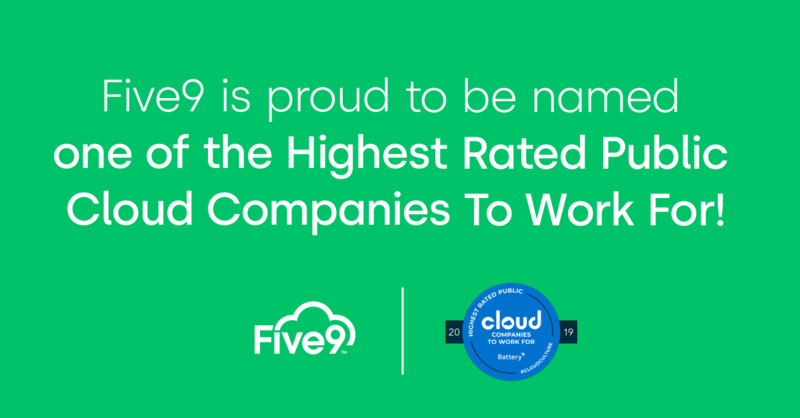 Call center software from Five9 is the leading cloud contact center software solution, bringing the power of the cloud to thousands of customers worldwide. Five9 (FIVN) doesn't possess the right combination of the two key ingredients for a likely earnings beat in its upcoming report. Get prepared with the key expectations. 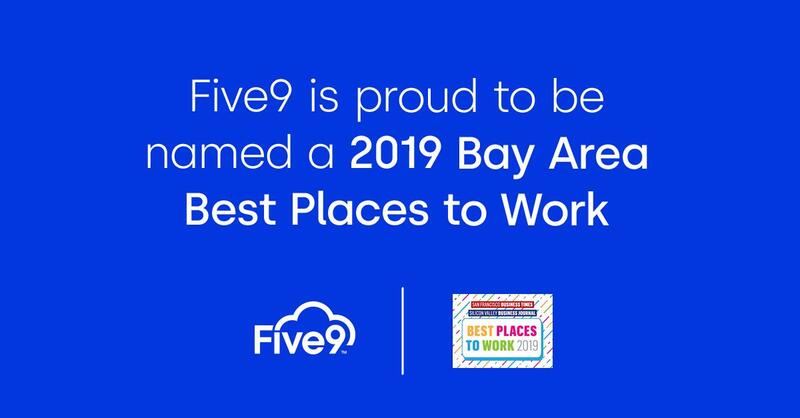 Five9, Inc. has been recognized as a winner of the 2019 Bay Area Best Places To Work. Why Nudge.ai? Reach out to the decision makers at Five9 with a personalized email - let them know that you found their recent news mention interesting. Nudge.ai’s relationship intelligence platform can help you find the right executive to reach out to at Five9, such as Dan Burkland, President, or David Milam, Cmo & Evp. Then get in touch and start a conversation. Executives can be difficult to reach, but every company has connectors who bring together people and ideas. At Five9, people like Sarah Rolfing, and Niki Hall are likely connectors. 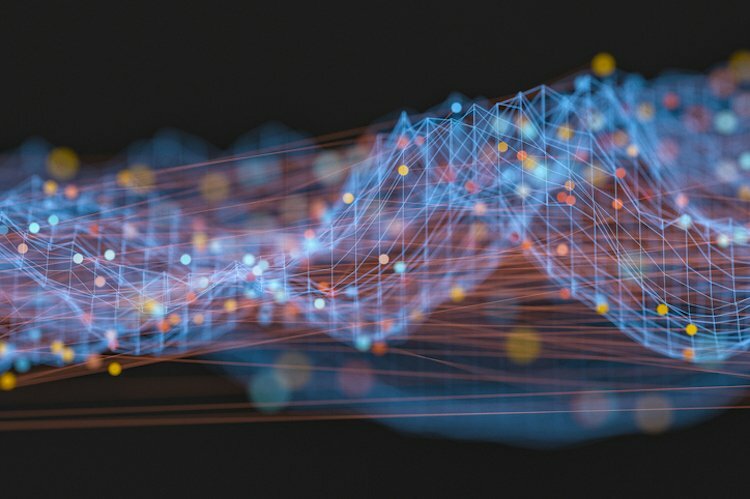 When Five9 is mentioned in the news, Nudge.ai often sees topics like Marketing, and Financial Services. If your conversation focuses on these topics, you’ll probably get Five9’s attention. 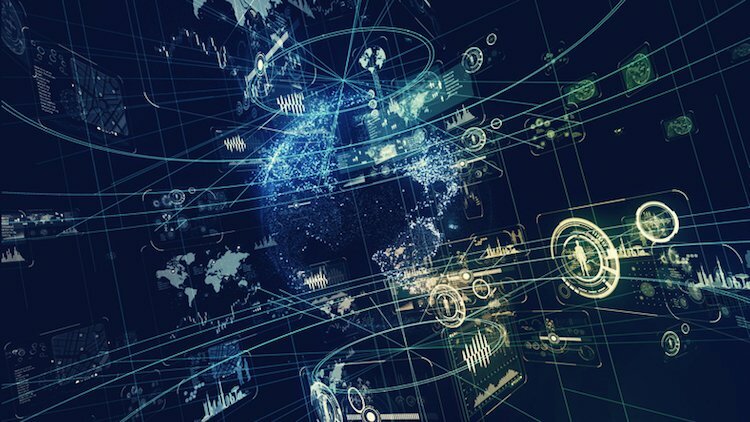 When Five9 is mentioned in the news, companies such as Zendesk, Twilio, and Canaccord Genuity are often also mentioned. These companies can serve as customer examples. 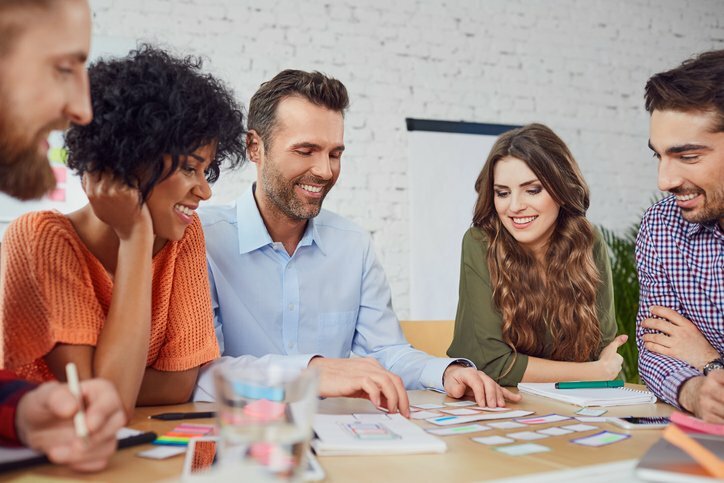 Employees who are often in the news are usually open to starting conversations or exploring ideas. 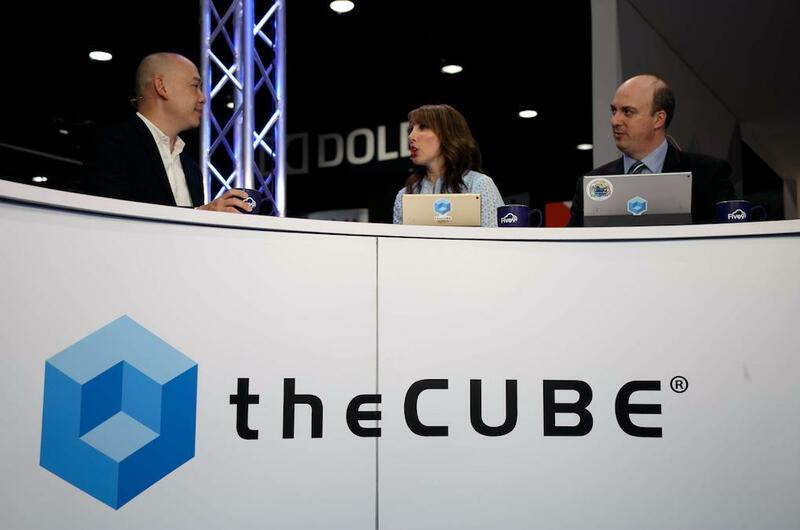 Nudge.ai's sales AI saw Niki Hall, and Wendell Black from Five9 recently mentioned in the news. When it comes to success in any area of your life, if you're not getting better, you're getting worse. Five9 today announced that the company will be presenting at Call & Contact Centre Expo. Who in your network can introduce you to Five9? Nudge.ai finds the best pathway to reach contacts at this company.